A floating license is also referred to as a network license. These licenses are managed by a central license server. This allows for different license options, such as concurrent user licenses, and named user licenses. 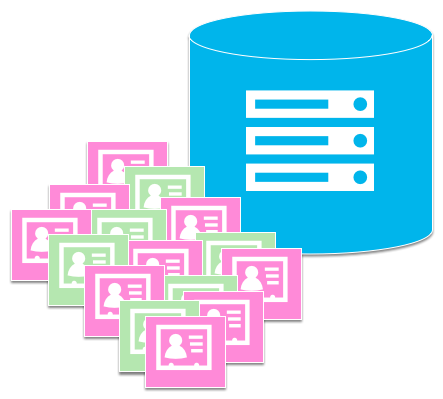 Concurrent user licenses allow users to share licenses. When a user opens the software, the license is checked out from a central repository. When a user closes the software, the license is checked in and becomes available for another user. The software provided is easy to setup and configure. Clients are configured by adding one environment variable to the system. These diagrams are to give a general overview of how floating licenses work. Step 2: Add licenses to a license "server"
Licenses are bound to the server by its host IDs (generally hostname and/or bios depending on virtual or not). Unless your distribution includes 75+ users, you don't need to start thinking about the resources of the server. Any PC or VM can work. It would take lots of users checking in and out at the same time to slow it down. It doesn't have to be a dedicated system. It should just be always available. When the software is opened, a license is checked out. When the software is closed, the license is returned. 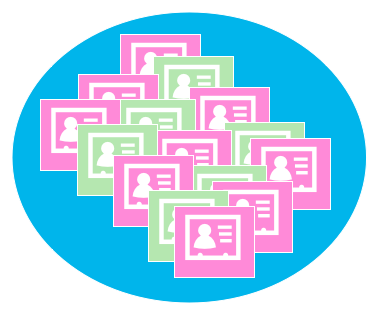 The licensed number of users is a maximum number of active users. Unless the license has a stated hold period, when the application is closed, another user can check it the license and use it. 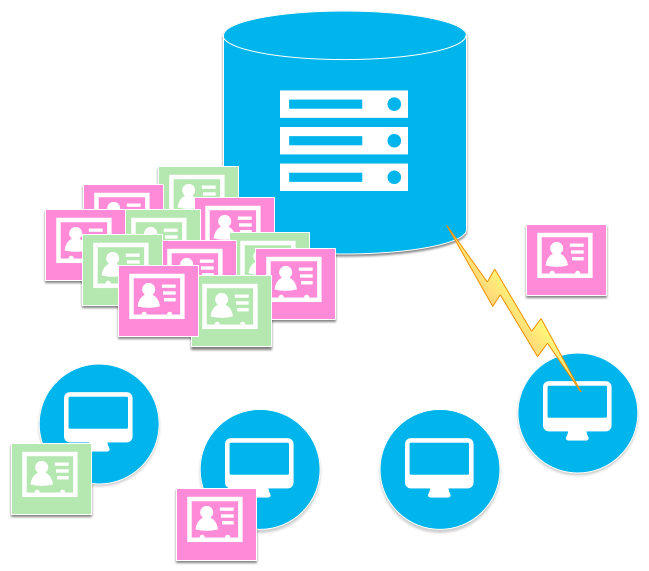 Licenses are installed on a centralized computer; this is a low resource requirement license "server." Licenses are checked-out and severed to the client PCs when they open the software. Licenses are checked-in or returned for use when the application is closed.